We believe in providing Quality Service representing excellent value for money. Based at Archerfield airport in Brisbane we have an established client base throughout Australia and overseas. Quality Avionics is a family owned and operated business providing fixed and rotary wing avionics support in aircraft maintenance service, repairs and both new and second hand product sales. ​Based at Archerfield airport in Brisbane we have an established client base throughout Australia and overseas and are proud of the fact we maintain and support Airlines and clients in the Pacific Rim as well as the General Aviation sector. ​We believe in providing Quality Service representing excellent value for money and stand by the hard won reputation we have established since 1995. 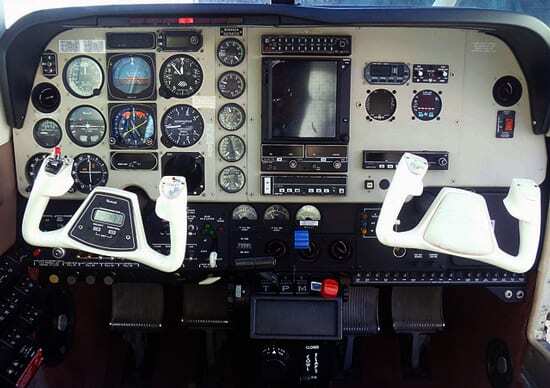 Our experience allows us to be just as comfortable keeping older equipment serviceable as we are installing and maintaining the latest avionics and instrument systems, enabling us to always offer the most cost effective solution particular to each individual customer’s needs. With a particular talent for autopilot system fault diagnosis we can always help with rectifications of this infamously problematic system. All Instrument, Electrical and Radio category maintenance - scheduled and unscheduled. 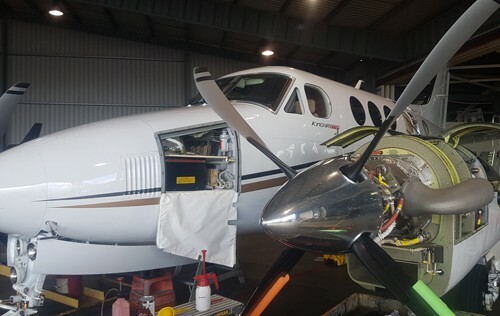 With years of experience and full Instrument, Electrical and Radio Category licence coverage Quality Avionics is well situated to carry out all fixed and rotary wing scheduled and unscheduled maintenance and repairs. Including experienced workshop staff and facilities most repairs can be carried out locally to keep turnaround times down. Avionics and instrument systems, alongside paint and interior are the main ways to refurbish an aircraft. The difference is that avionics gives something back when it aids in each and every flight. ADS-B Compliance, GPS/FMS/Radio Stack, Glass Panel ( Primary Flight Display) and Autopilot. We believe in providing Quality Service representing excellent value for money and stand by the hard won reputation we have established since 1995. Our experience allows us to be just as comfortable keeping older equipment serviceable as we are installing and maintaining the latest avionics and instrument systems, enabling us to always offer the most cost effective solution particular to each individual customer’s needs. With a particular talent for autopilot system fault diagnosis we can always help with rectifications of this infamously problematic system. When you need aircraft servicing, instrument or radio replacement, repair or new equipment quickly and efficiently supplied or installed – contact Quality Avionics.